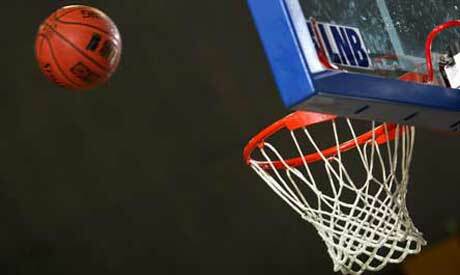 The International Basketball Federation says the 16-nation tournament will be played at two venues in Antananarivo between 17-28 Augusst. The winner will represent Africa in the 12-nation men's lineup at the 2012 London Olympics. FIBA's Africa confederation confirmed Madagascar as host after making an inspection tour last week. Ivory Coast fell behind schedule building the main competition venue after the disputed presidential election last November. Five months later, poll winner Alassane Ouattara forcibly ousted former president Laurent Gbagbo.